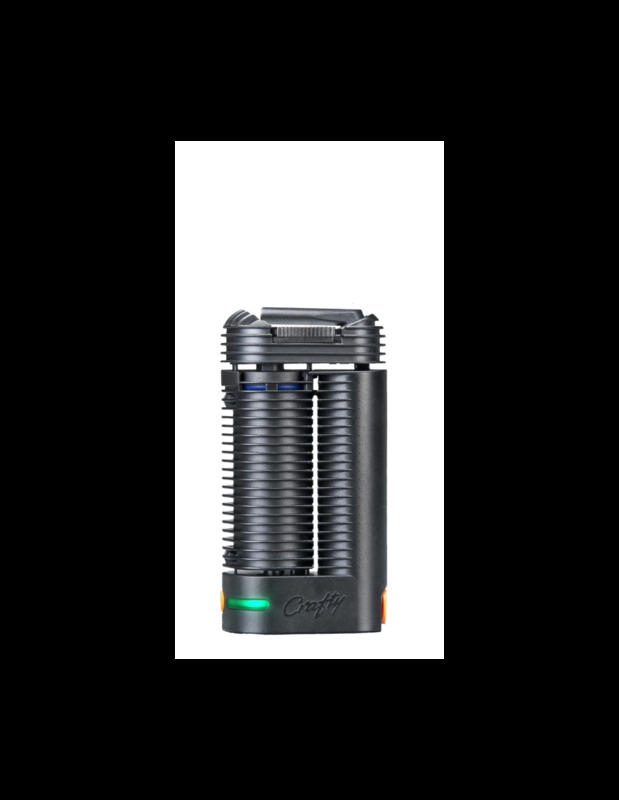 The Crafty is the latest portable vaporizer from world-renowned Storz & Bickel, the German company behind the famous Volcano desktop vaporizer. Their reputation for a high standard proves to be well-deserved as the Crafty shows the same level of quality displayed in the Volcano. Al comprar este producto puede obtener hasta 298 puntos de fidelidad. Su carrito totalizará 298 puntos que se puede(n) transformar en un vale de descuento de 8,94 €. 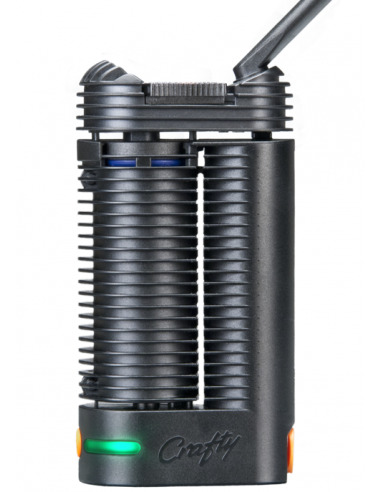 With its 11 cm length and a weight of just 135 g, the Crafty is the smallest and most lightweight vaporizer made by Storz & Bickel. It excels in ease of use with single button control while also allowing advanced users to customize their vape experience through a downloabable smartphone app. 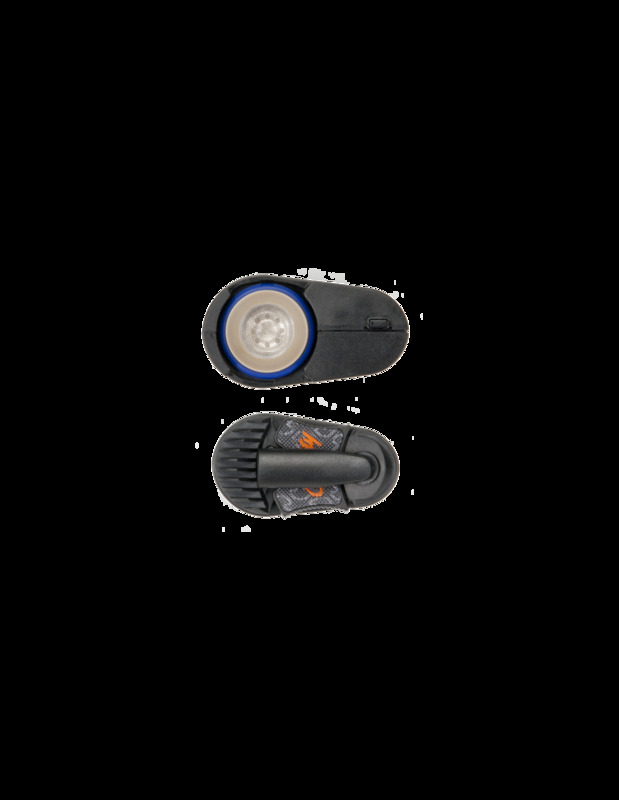 The Crafty is powered by a lithium-ion battery. At the press of a button, the Crafty will heat up to the Basic temperature of 180°C (356°F). Pressing the button twice will increase the temperature to the Booster setting of 195°C (383°F). The Crafty is designed for precise temperature control and automatically adjusts the heating process to be accurate up to a single degree. 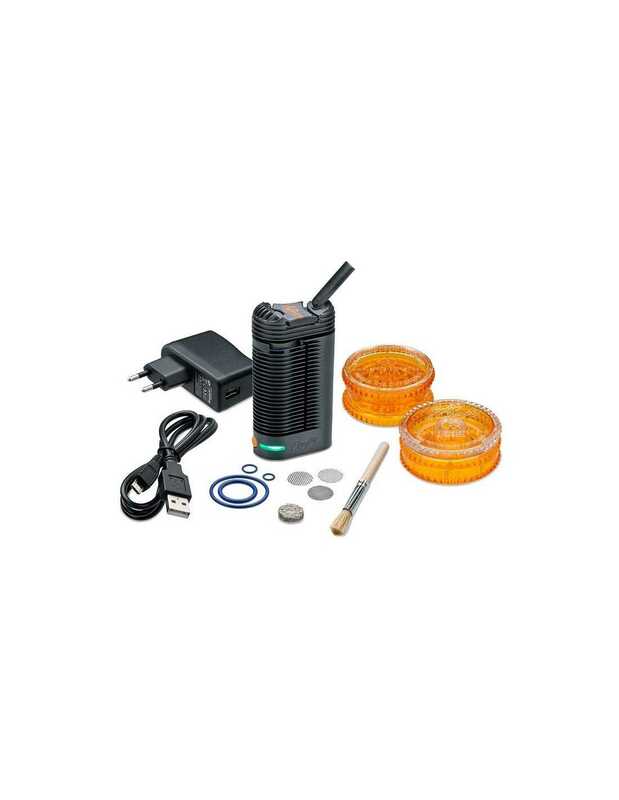 The included liquid pad accessory enables you to vaporize oils & concentrates. Naturally, the Crafty is perfectly suited for dry herbs as well. 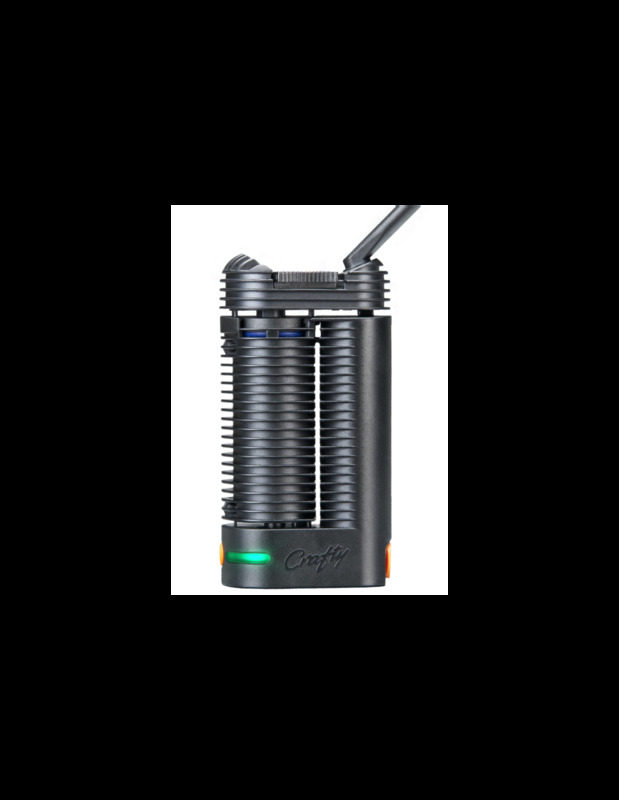 A unique feature of the Crafty is the ability to connect to the vaporizer using the free Crafty smartphone app. The app puts the user in full control of the Crafty’s settings. Using your phone and a wireless Bluetooth signal, you can customize the Basic and Booster temperatures to your liking anywhere between 40°C and 210°C. With the app you can also check up on battery status as well as adjust numerous other settings. 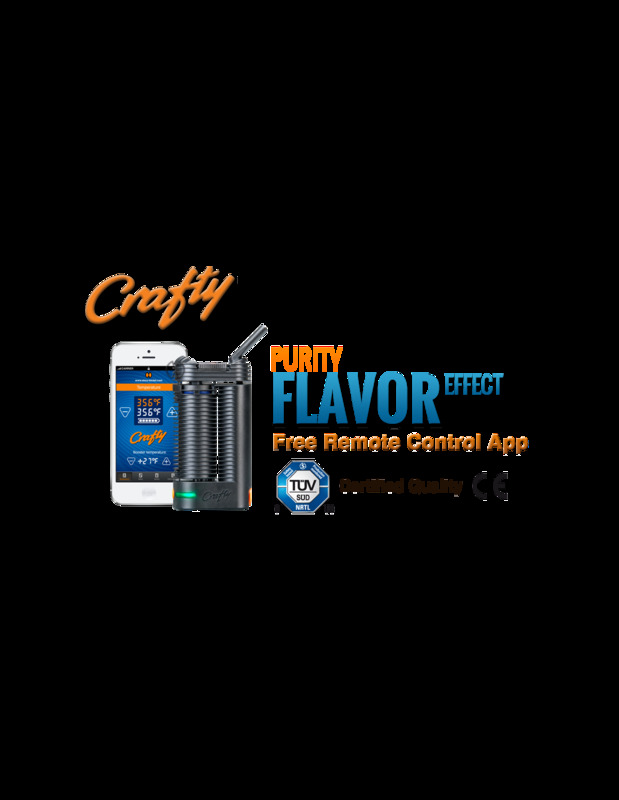 The Crafty Remote Control App can be downloaded through the Storz & Bickel website. Please consult this page for a list of compatible devices. 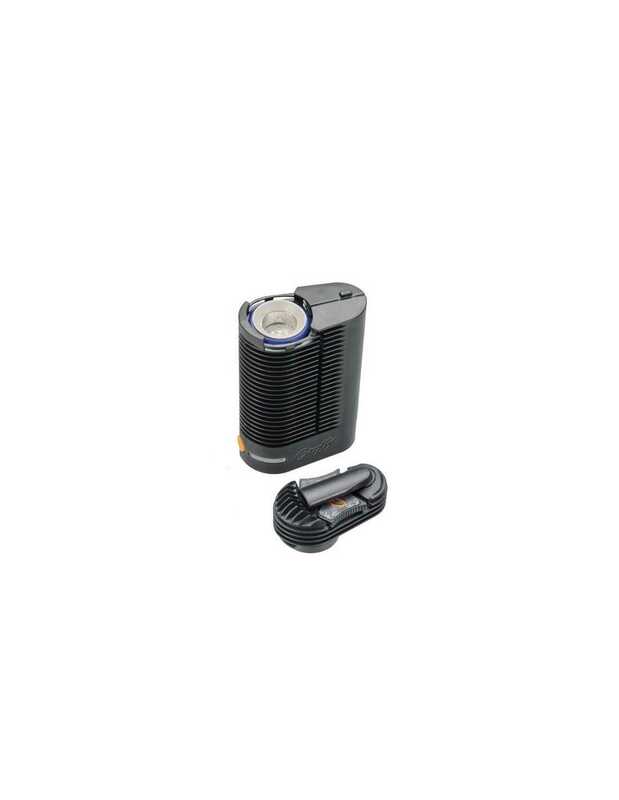 Remove the top cooling unit with mouthpiece by gently sliding it sideways to access the herb chamber. Using the included grinder and filling aid, fill the chamber with your finely ground herb. Don’t pack the herbs too tight; make sure air can travel between the herbs. Slide the cooling unit and mouthpiece back into place until you hear a click, then press the power button for one second to activate the Crafty. 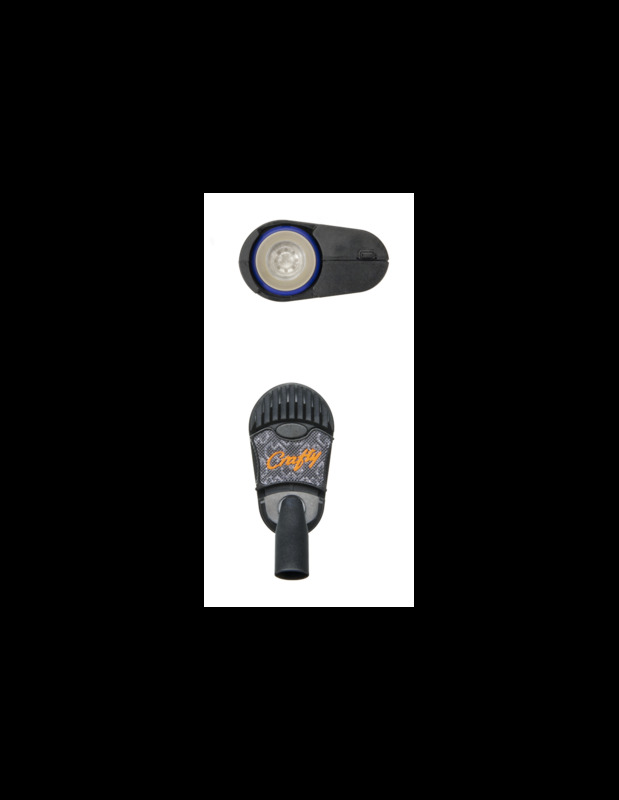 The LED display will indicate the Crafty is heating up, which may take up to two minutes. The Basic temperature setting has been reached once the LED display changes from red to green. To activate the Booster temperature, double-click the power button and wait for a green flashing signal. Now you’re ready to vaporize. Rotate the mouthpiece so it faces away from the vaporizer and inhale slowly. The auto shut-off feature will activate one minute after the last button press, in order to preserve battery charge. To postpone this, lightly press the power button.